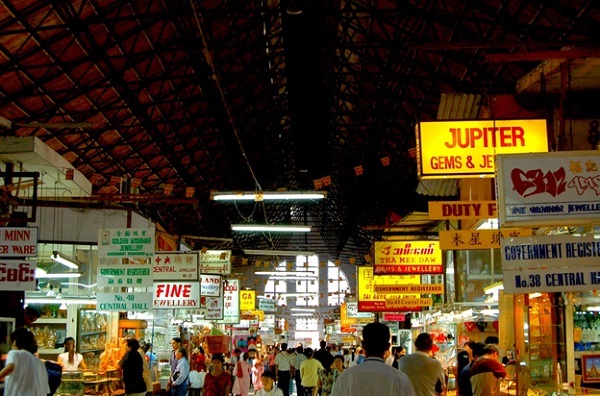 Bogyoke Market, formerly called as Scott’s Market, is situated in central Yangon and was built in 1926 under the British rule, and is therefore an example of colonial architecture. They produce Myanmar Traditional Pathein Umbrellas which are long time and still well-known hand made products. 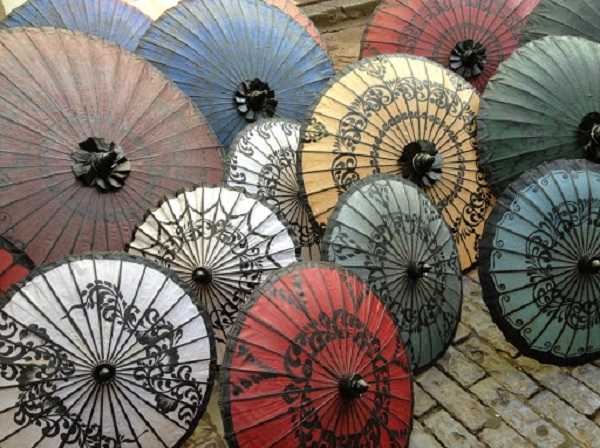 Pathein Umbrellas have been produced since over one century of service period. 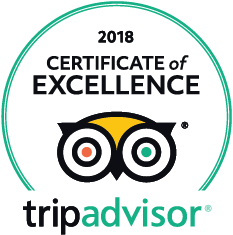 Firstly those are used for fashion, for monks and for giving presents, but they have shown other useful facilities in home decorations, gardens, hotels and restaurants with various designs and colors. 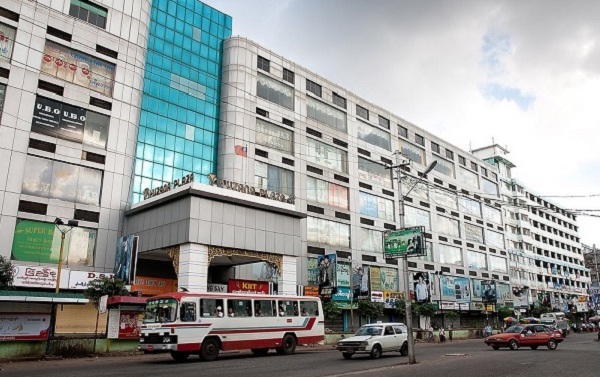 One of the newest and biggest additions to the shopping scene in Yangon, it comprises five floors of brand-name shops, clothes, jewelry, furniture, restaurants, a super market, game center, electronics, cinema, and etc. Yuzana Plaza is a five-story building, located in Banyardala Road, Mingala Taungnyunt Township. It is one of the well-known plazas in Yangon. It is also a popular shopping place for local residents; the plaza is like as an old shopping mall than a traditional market. On the ground floor, there are many wholesale outlets, selling food, beverages. Stores on the upper floors sell made products, fashion and household products. There are also restaurants, coffee shops, donuts shops and some other beverage shops on the upper floors. 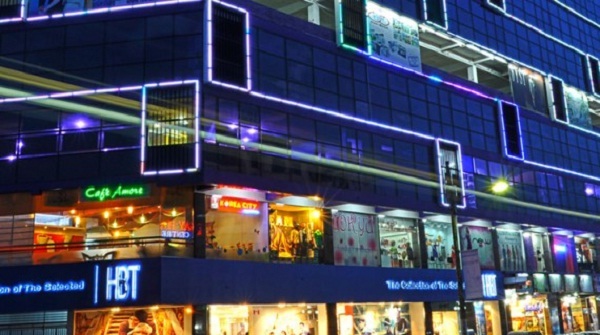 Dagon centre shopping mall is one of the city’s busiest, situated at a junction of Pyay Road and Bargayar Road. The Itwo4 DJ Lounge, City Mart supermarket and MK Fashion shop is on the ground floor. Modern branded shoes, bags and fabrics are on sale and also snack shops and café in the mall include. 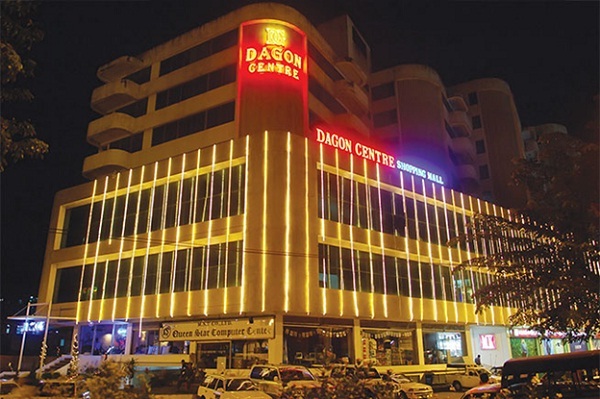 Dagon centre shopping mall is one of the few shopping centers in Yangon with an internet café.